Careful Nick, that ice is slick. Skating on ice is very different from rollerskating, and if you think skill in one will translate to skill in the other… yeah, Judy’s got the right idea with that facepalm. All the same, this is a short, sweet little comic of a possible date in tundra town. Commissioned by CamossDarkfly and illustrated by TheWinterBunny, this will definitely give you your daily dose of “d’aww”. 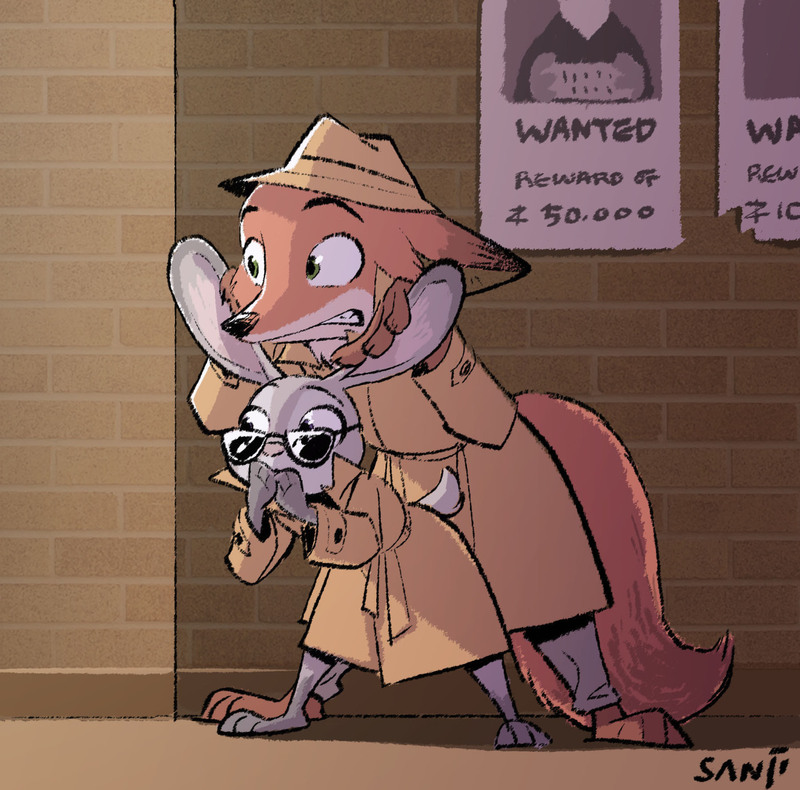 Check it out over on TheWinterBunny’s deviantart, or after the break! 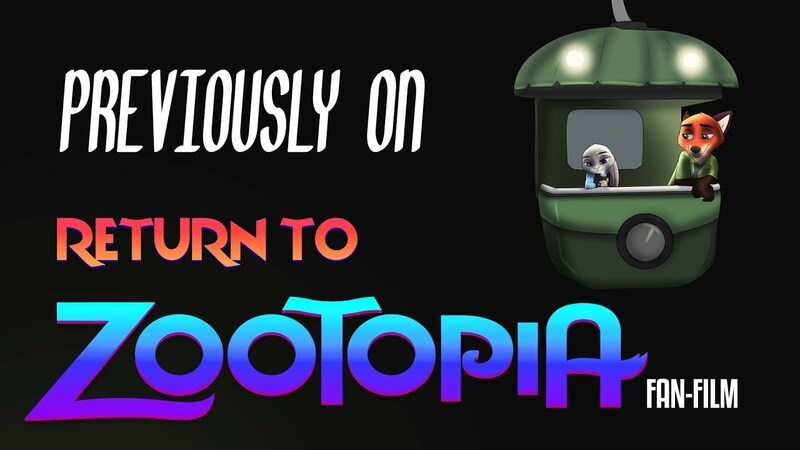 Return to Zootopia has released its first Mini-Episode!